Click here to order this book today from According To Prophecy Ministries. These articles are available for your edification, and research. The Pre-Trib Perspectives Journal is a publication of the Pre-Trib Research Center. 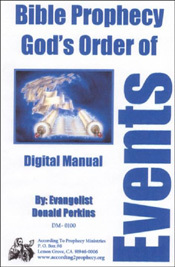 These articles are made available courtesy of Evangelist Donald Perkins and According To Prophecy Ministries. Is the Pre-Trib Rapture a Satanic Deception? Literal Interpretation of Bible Prophecy: Help or Hinderance? 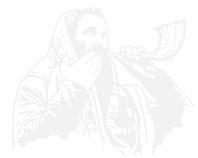 What do you do with a future National Israel in the Bible? 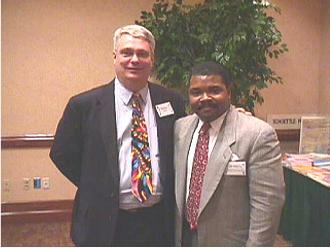 According To Prophecy Ministries is honored to be a member of the Pre-Trib Research Study Group. This page and all its contents copyright 2006 by According To Prophecy Ministries. All Rights reserved. External sites are not necessarily endorsed by According To Prophecy Ministries.